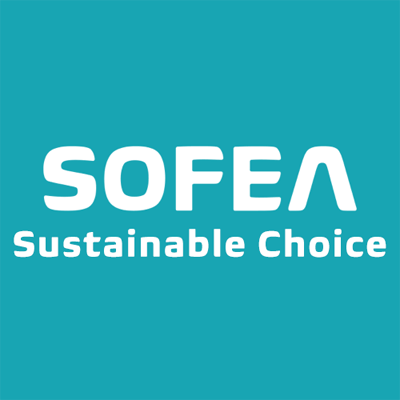 SOFEA (Sustainable Office European Association aisbl) is a non-for-profit European association that counts 24 members, represented by manufacturers and resellers active in the office supply industry. In collaboration with the office supply industry, SOFEA has built a common online assessment tool that implies a fair product evaluation of office products in a neutral and transparent manner. SOFEAs mission is to encourage sustainability in the European industry for office supplies. To inspire manufacturers to continuously improve their products and to motivate resellers to communicate about the importance of sustainability. The SOFEA platform enables resellers and manufacturers to fill out a simple online questionnaire with specific requirements on product, manufacturer and corporate level. 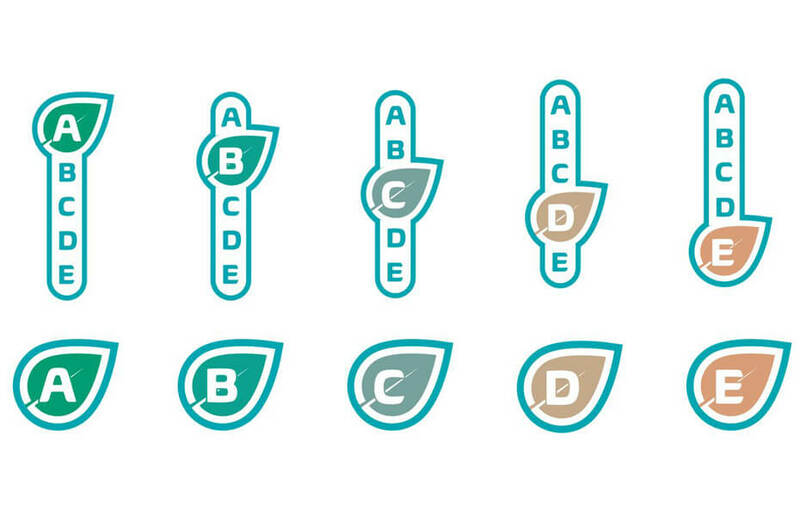 The outcome of the questionnaire is an A-to-E rating for each product (group), where A stands for a highly innovative product and an E stands for a product meeting the SOFEA basic requirements. The platform makes the product data more transparent and end-users are able to make well-considered and sustainable purchasing decisions. A) Products with the highest level of overall sustainability performance on the market. This typically shows excellence in all three assessment levels. : products features, manufacturing processes and company management. B) Products with a high level of overall sustainability performance. This typically reflects product environmental features above the market average, often together with limited impacts in manufacturing and commitment in company management. C) Products with average overall sustainability performance, commonly reflecting standard products features, often combined with average practices in manufacturing and company management. D) Products with overall sustainability performance lower than the market average. This usually indicates that improvements can be made in product features, but also in manufacturing processes and/or company management. E) Products fulfilling at least all minimum legal requirements and sold by companies committed to the SOFEA rating system. What does that mean for STABILO? STABILO is committed to the responsible use of natural resources. Our aim is to minimize environmental pollution by using state-of-the-art technology and materials. We care about environment and as a member of SOFEA several STABILO products are evaluated by the association.